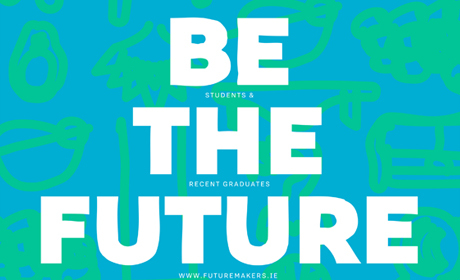 With a total prize fund of over €25,000, Future Makers Awards & Supports is one of the biggest award programmes in Europe for students and emerging makers. The annual programme rewards the next generation of Irish creatives, helping them develop an exciting future in the craft and design industry. 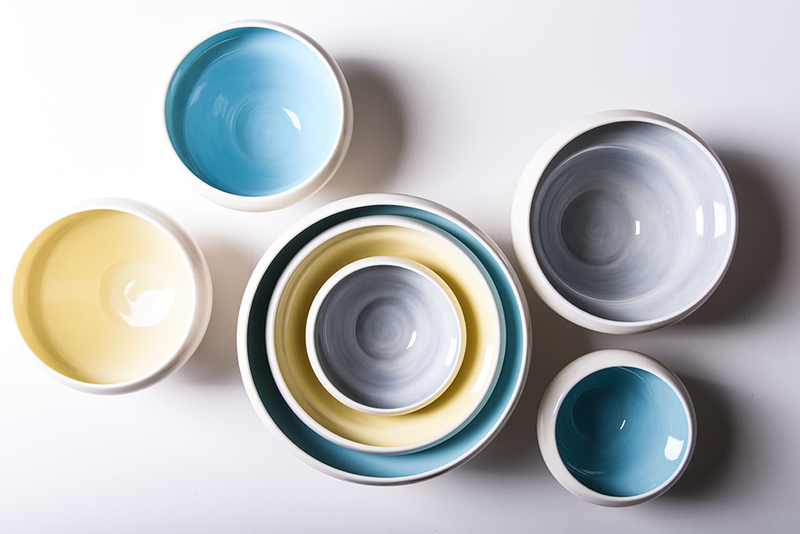 27 emerging designer-makers were announced as the 2015 winners by the Design & Crafts Council of Ireland and I was delighted to be among the winners as I was awarded the Studio Support Award. Speaking at the presentation ceremony, Acting Chief Executive of the Design & Crafts Council of Ireland, Brian McGee, spoke of the importance of supporting designers and makers at all stages of their career. “The future of our industry is dependent on a healthy talent pool. Future Makers enables up and coming designers and makers access funding for their development in a structured way. It is an amazingly inspiring project and every year we are just bowled over by the innovation, motivation and raw energy that the candidates bring,” he said.